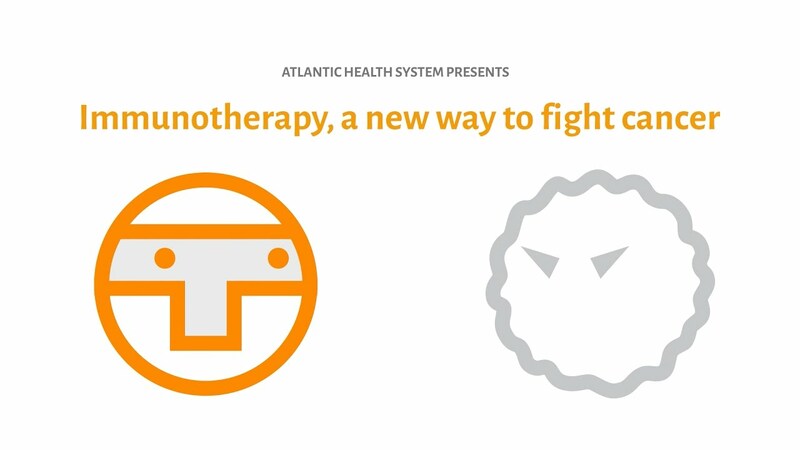 Immunotherapy is a revolutionary cancer treatment available at Atlantic Health System Cancer Care that boosts the body’s own natural defense system so it can kill cancerous cells. 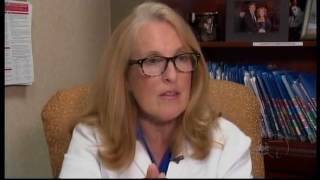 This approach has proven effective for treating some forms of melanoma skin cancer, kidney cancer, lung cancer, Hodgkin lymphoma, head and neck cancer, and bladder cancer. In clinical studies, immunotherapy has also shown positive preliminary results in the treatment of breast cancer, colon cancer and brain cancer. While traditional cancer treatments like chemotherapy and radiation can cause nausea, fatigue and hair loss, the side effects of immunotherapy may be uncommon, depending on the type of drug used. What’s more, these medicines may continue to help the immune system over time even after treatment is completed, providing long-lasting protection against recurrent cancer.